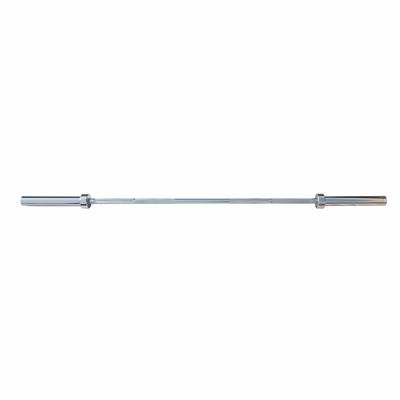 The DKN 6ft Olympic bar is made from solid steel with a chrome finish and is suitable for 2" (5cm) Olympic weight plates and collars. 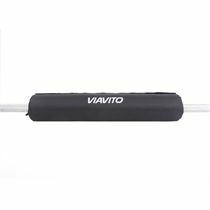 The weight lifting Olympic bar is very durable and has a knurled handle so you can do barbell exercises in confidence. The bar weighs 15.7kg (34.6lbs). for submitting product information about DKN 6ft Olympic Chrome Barbell Bar We aim to answer all questions within 2-3 days. 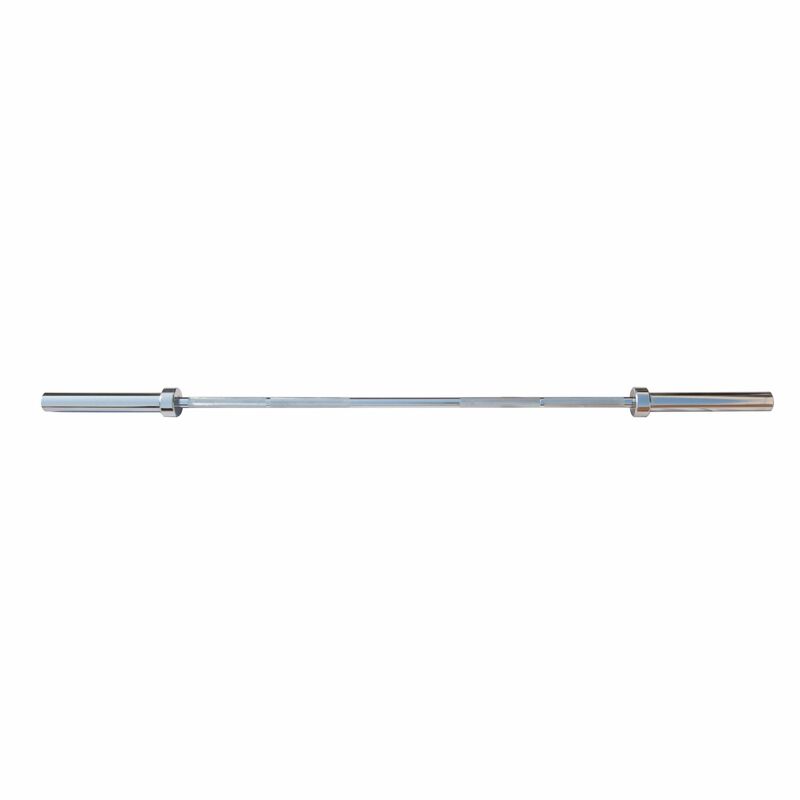 for submitting product information about DKN 6ft Olympic Chrome Barbell Bar. We aim to answer all questions within 2-3 days. If you provided your name and email address, we will email you as soon as the answer is published. I am pleased to report that this barbell does exactly what its designed for. Spin lock designs can be tedious if you're changing plates often- so this is a perfect alternative. I use it often and the chrome finish is superb! Suitable for 2" Olympic size plates. The knurled grip is intended to be used with gloves, as it can be a bit abrasive without. for submitting product review about DKN 6ft Olympic Chrome Barbell Bar.